Bred by Johan Mak. Clone. Introduced by B & D Lilies 2008. Recorded as (tetrapoloid trumpets x L. henryi). 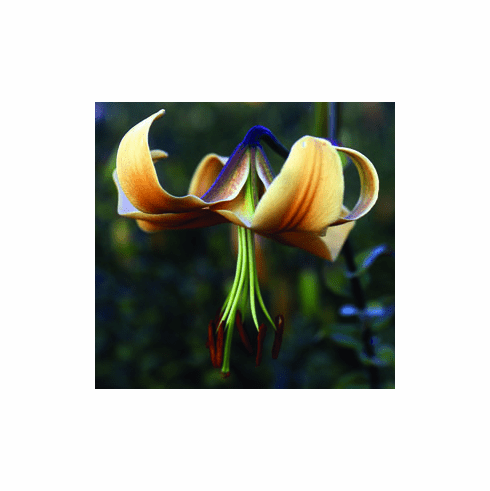 Photo B & D Lilies.